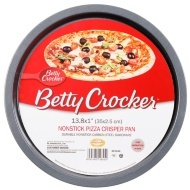 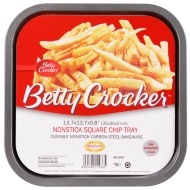 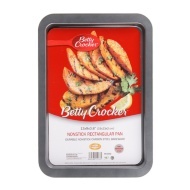 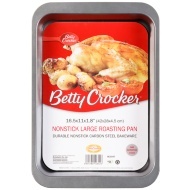 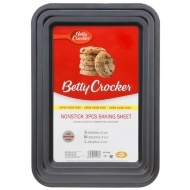 Betty Crocker is one of the leading providers of cookware, ranging from baking trays and oven dishes to chip pans and cooling racks. 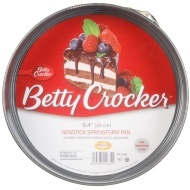 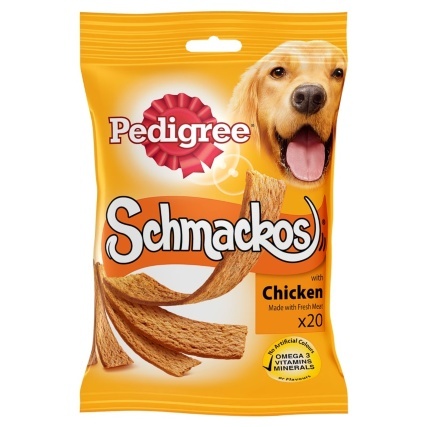 Also a huge producer of baked goods. 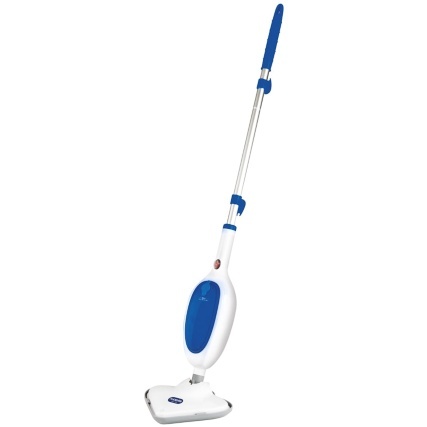 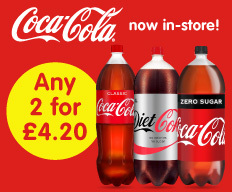 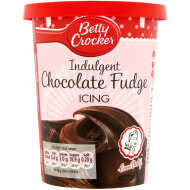 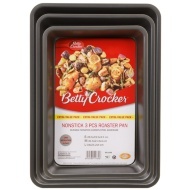 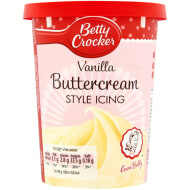 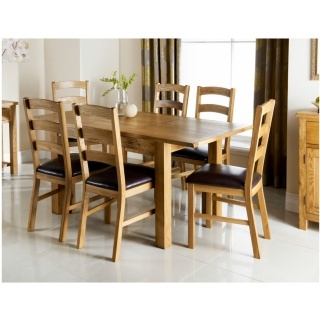 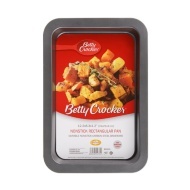 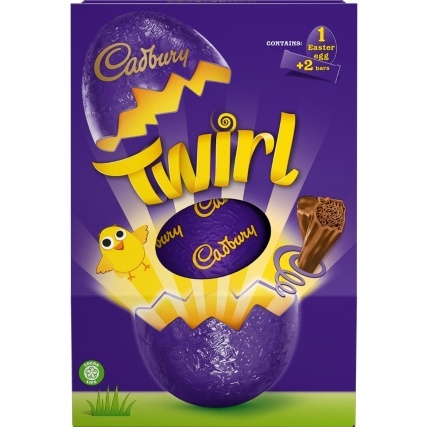 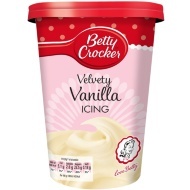 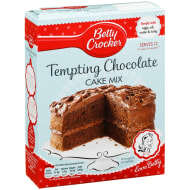 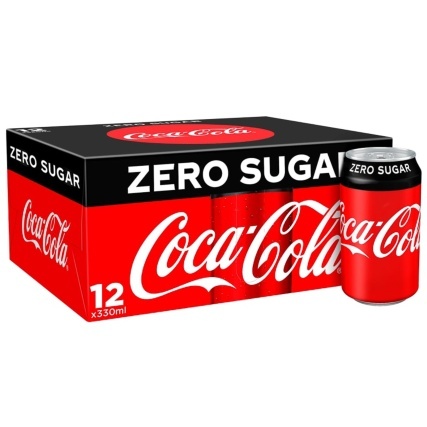 Check out of all Betty Crocker's range online and buy in stores at B&M.